Absolute Bangla Suites is newest boutique resort on Bangla road.Party at the Climax restaurant on top floor.From here just walk 2 minutes to the famous Patong beach.Bangla road is the best place in Patong for your nightlife many bar and club along this road. 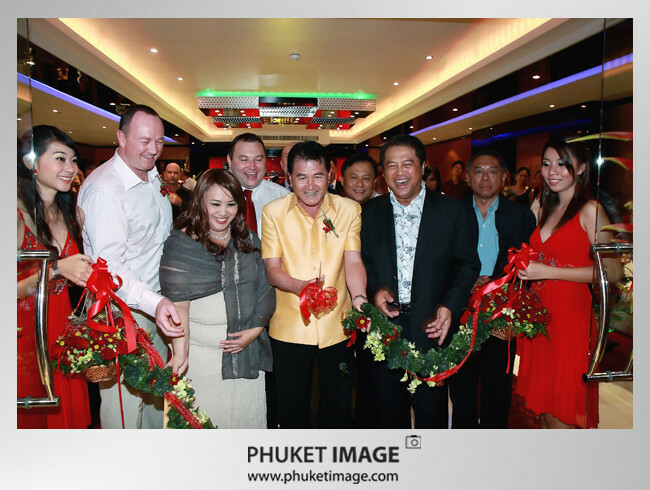 This entry was posted in Uncategorized and tagged Absolute Bangla Suites, Patong Beach, Phuket Event. Bookmark the permalink.